Our client AAAHC is a leader in ambulatory health care accreditation in the United States, but globally they are known as Acreditas Global. The Acreditas Global brand reaches beyond U.S. borders to help hospitals, ambulatory surgery centers, medical centers, dental care providers and emergency care centers globally certify their commitment to high quality health care standards. 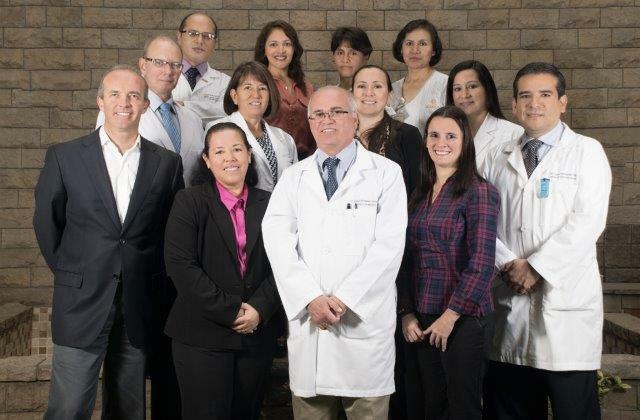 Recently, Acreditas Global celebrated its first reaccreditation and LCWA was called in to help generate buzz for the Peruvian cancer treatment center that achieved the milestone: Aliada Contra El Cáncer. Working closely with our Public Relations Global Network partner RumboCierto in nearby Chile, we coordinated Spanish media coverage of the milestone in Peru, as well as English articles in U.S. based trade health media. The result? A celebration felt by accredited organizations, patients and health care leaders in multiple countries and increased awareness for our clients AAAHC and Acreditas Global.